people want to see in local politics. 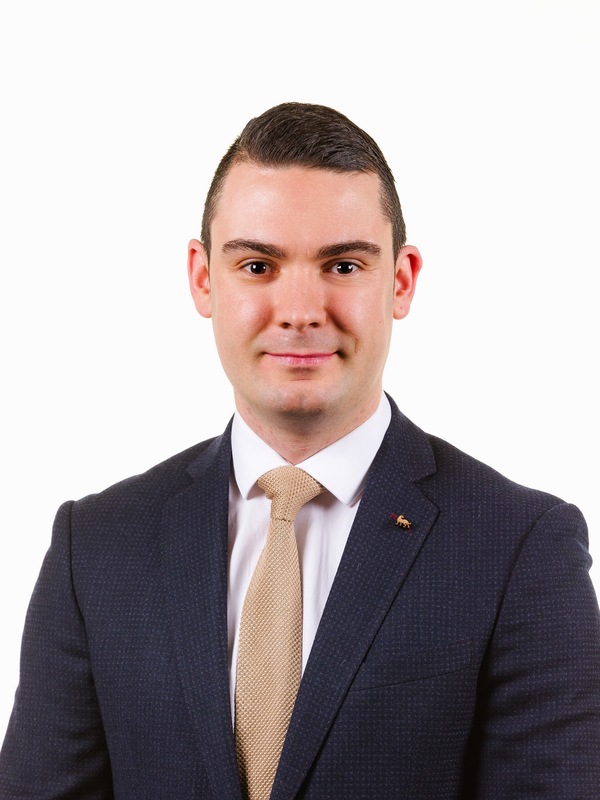 Fine Gael’s Blaine Gaffney, 29, is running for the first time as a potential representative for Sligo-Strandhill. of the recession he witnessed during his college days. In the years that followed he gained his degree and a wealth of experience. As one of the proprieters of Lillies Cocktail Bar, Gaffney knows all about the issues facing hopeful business owners. Resolving the well-documented problem concerning empty commercial units is among his top priorities.